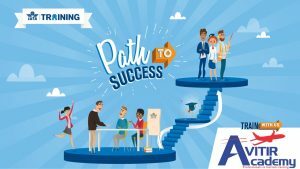 Avitir > Latest News > Course Related > What is an IATA ATC? “The International Air Transport Association (IATA) is the trade association for the world’s airlines, representing some 275 airlines or 83% of total air traffic. We support many areas of aviation activity and help formulate industry policy on critical aviation issues. 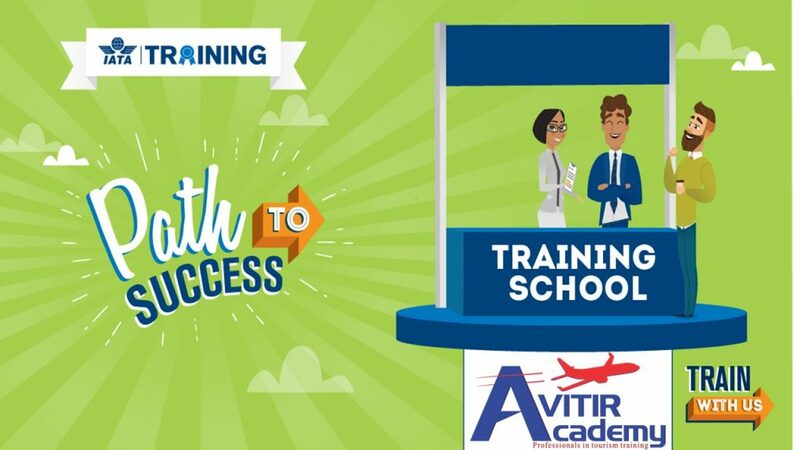 There are currently only 7 Authorized Training Centre’s in South Africa and Avitir Academy is the only Academy in South Africa offering the IATA Foundation in Travel and Tourism classroom course.